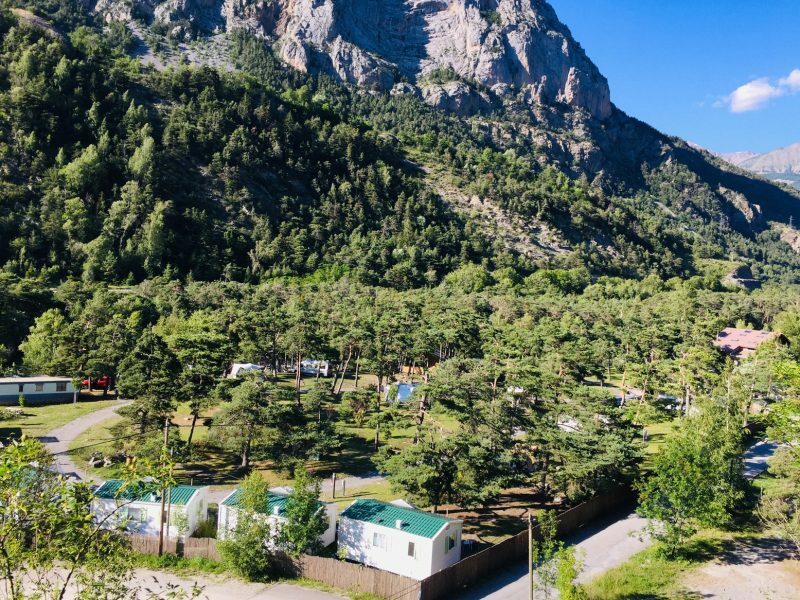 We are situated in a haven of mountains, Camping River, a 1 hectare base camp nestled in an exceptional setting awaits for a pleasant and unforgettable holiday in the largely undiscovered Ubaye Valley. 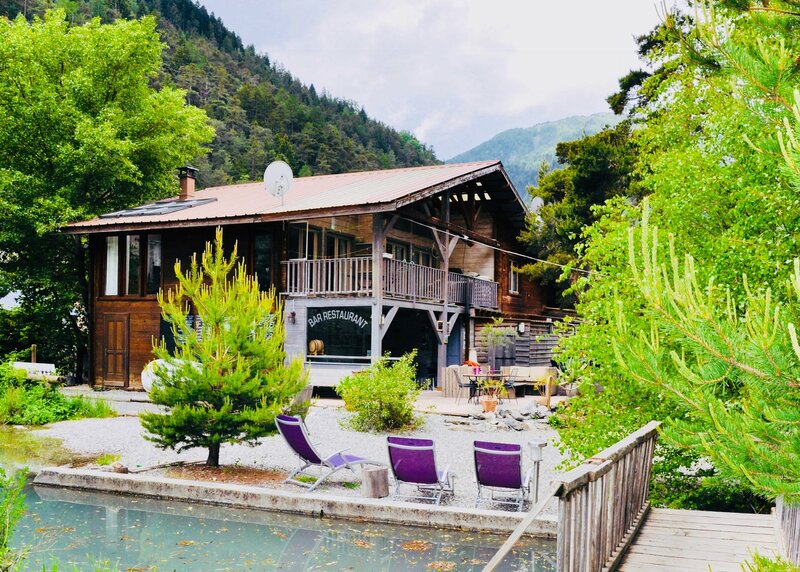 On the edge of the Vallon de Laverq and on the banks of the River Ubaye, just 15km from the historic Mexican themed town of Barcelonnette and at the approach to 7 famous mountain cols including the Col d’Allos, Col de Cayolle, Col de Vars - featured in the 2019 Tour de France - and the mighty Col de la Bonnette. 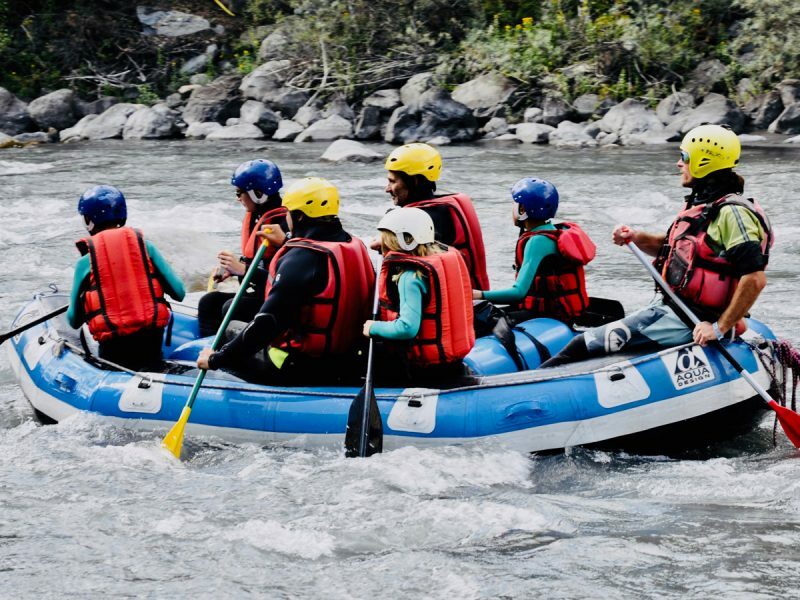 Camping River offers relaxation well being and a large variety of sporting activities, all accessible from the campsite. 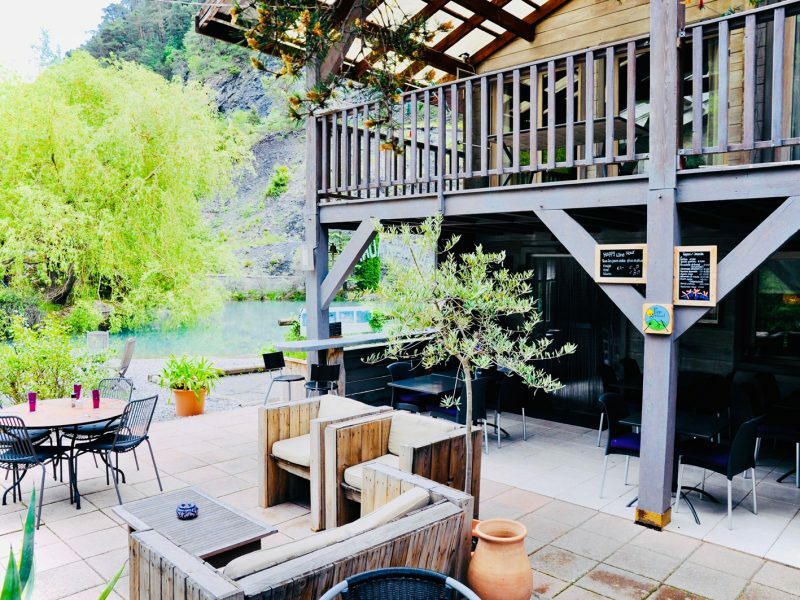 Choosing to spend your holiday in this beautiful area of the Alpes-de-Haute- Provence is also embarking on a series of endless adventures accessible to all. 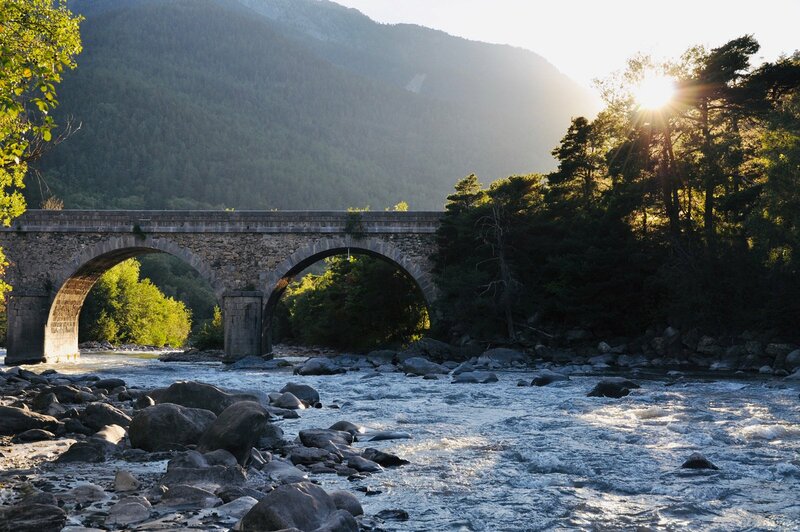 The Ubaye Valley belongs to a mountain range known as the ‘dry’Alps or Alpes de lumière with 300 days of sunshine and only 700mm of annual precipitation.